Served in 16 oz. or 24 oz. Served in 12 oz. or 16 oz. Black Pearl Boba Tea was established in Spring 2012 with the passion to bring extraordinary flavored bubble teas to our customers. We specialize in a wide range of drinks that will satisfy your thirst. 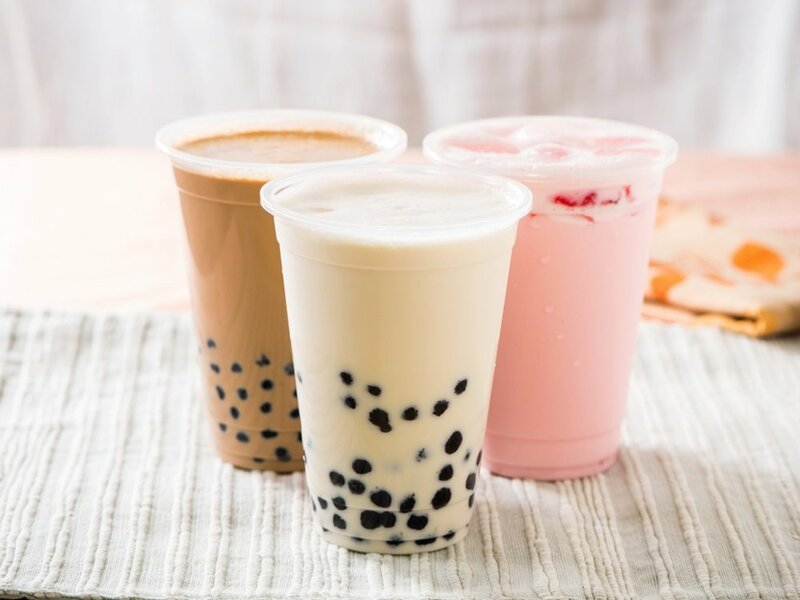 For our boba tea, we use only the highest quality ingredients; in our smoothies, we use real fresh fruits, while our espressos are brewed from the best imported coffee beans. Serving Bubble Tea since 2012.